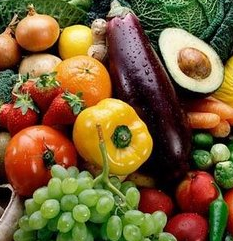 Home Fruits Good or Bad Organic Vegetables Why Organic? I love organic products and foods. Being in Korea definitely lets me see different kinds of foods and organic materials but its all organic. only way to go! Some organic foods just taste better - most non organic apples just taste like leaves, bleurk!